Until one night when he's accidentally left at school--and hears the sounds of someone being murdered. But the next day, there's no body and no one seems to be missing. 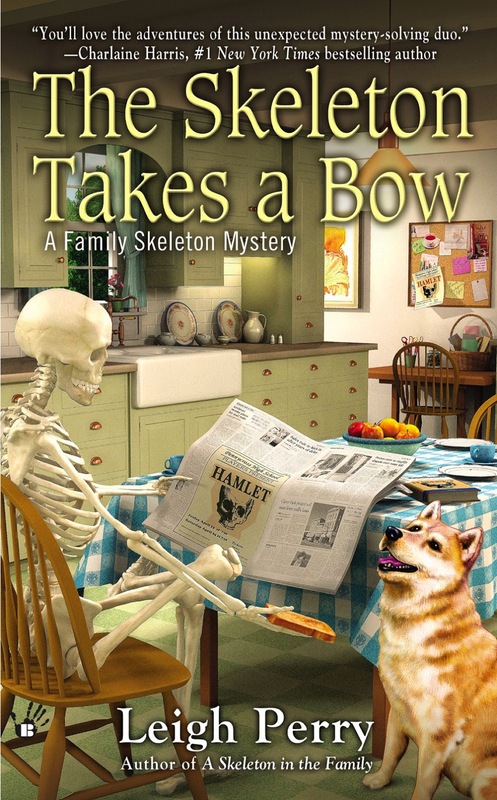 Who would have thought that I would enjoy a book about a skeleton that helps solve murders. Leigh Perry has done a fantastic job with creating a series that is a little different from the norm. I mean that in a good way. I find that the author uses a creative and unique idea and turns it into something worth reading. I also find the somewhat corny skeleton and bone jokes amusing. 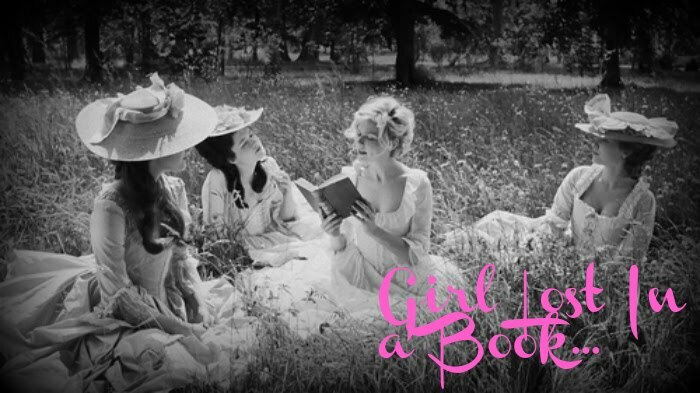 The author makes this book a fun read because it is something so drastically different. I love Sid's character and without him this book and this series just wouldn't be the same. This time around Sid finds himself playing a part in the local high school's performance of Hamlet. Although he doesn't having a speaking role, he does make a fantastic skull to be used as a prop in the play. Of course, Georgia and Madison have to go through some rigamarole to make sure that Sid is kept a secret, but Sid always finds a way to save the day. Sid overhears a murder taking place one night when he is left inside Madison's locker. However, the next day there's no clue that anything sinister ever took place. Sid is determined to prove that he heard something out of the ordinary occur and he doesn't let anything get in his way. I enjoyed this book as much as I did the first in this series. As I stated before, Sid's character really brings a lot to this series and makes it so much more amusing. Not that the other characters pale in comparison or anything, I just enjoy Sid and his wisecracking ways. I highly recommend this book and this series to readers who love a different type of cozy mystery. I simply cannot get enough of these characters and hope that you can't either.